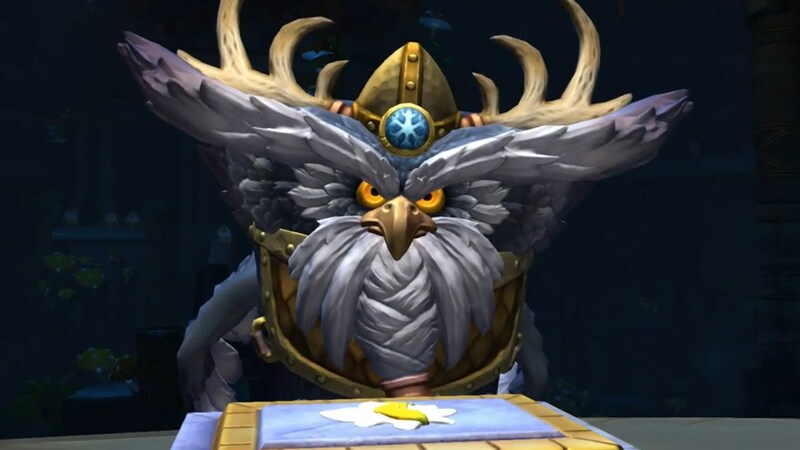 The month of January 2014 went by without even a hint of one. 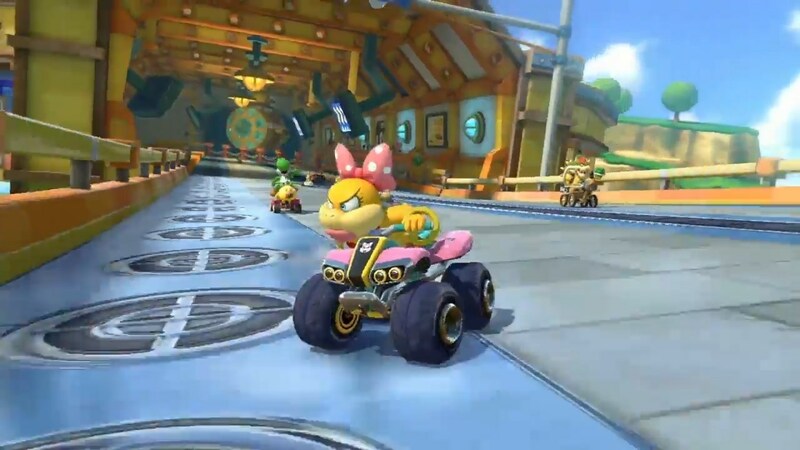 Everyone expected one to follow Nintendo’s Third Quarter Financial Results Briefing, but despite the briefing’s occasional twist, no news came. Now that another Nintendo Direct is upon us…are you extra-excited? I was in the middle of a relaxing day when all of a sudden, the news hit, and everyone came to get me. It felt kind of like this. Here I was, expecting to wake up in the morning and cover this (potential) beast of a presentation. But when I got a look at the time—everything’s changed. This Nintendo Direct is in a prime-time slot. It’s at night! We’ve already got wind of what to get hyped about thanks to a few…well, ringing endorsements. What could be around the corner? Let’s find out! When we know a Nintendo Direct is coming, what are most fans waiting for? Everyone was chomping at the bit for awhile for a word from Sakurai—turns out he waited until a few hours into the hype train yesterday to clue people in. 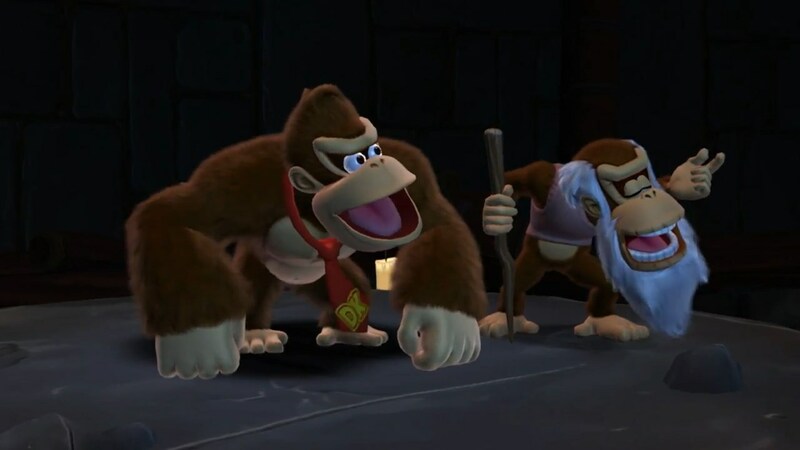 Indeed, many of us knew this news of Super Smash Bros. for Nintendo 3DS and Wii U was coming, but few could have guessed what form the news would take. 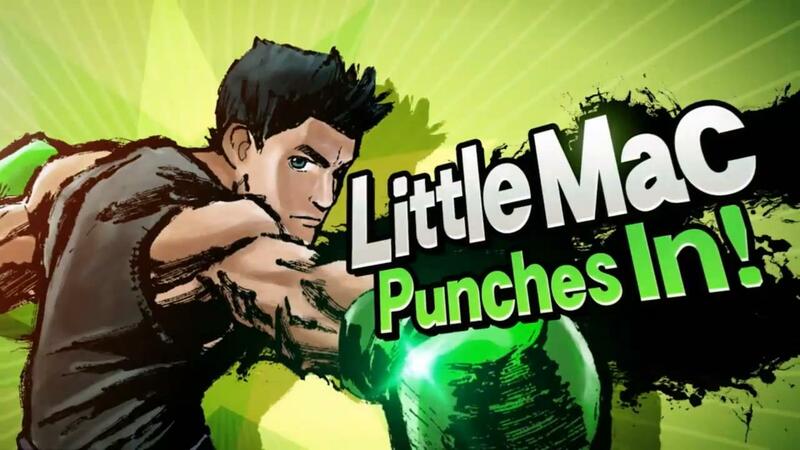 Right out of the gate, there was a new character shown: Little Mac from Punch Out!! 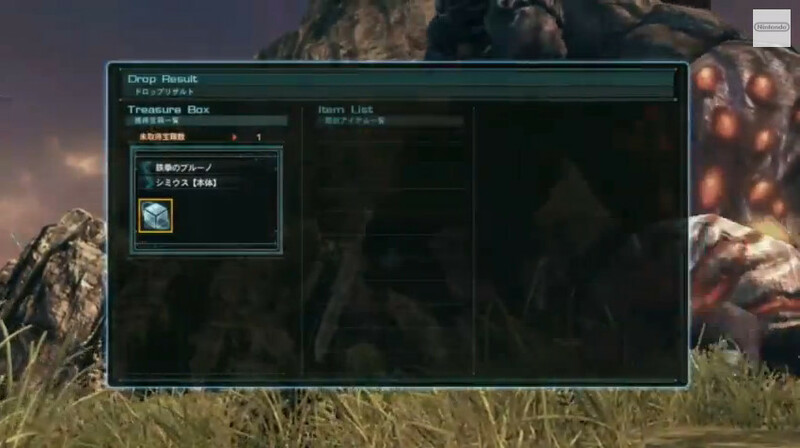 Iwata said the game will be released in 2014. Be sure to tune in to our Smashing Saturdays! 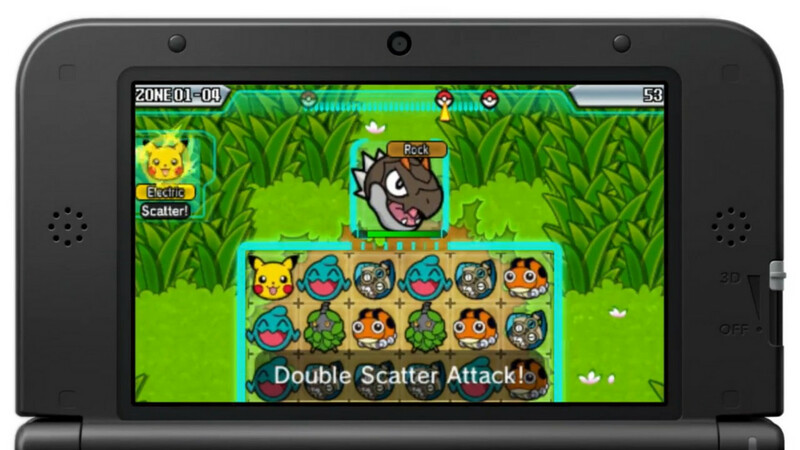 feature as we continue covering the game up until its release (and beyond)! 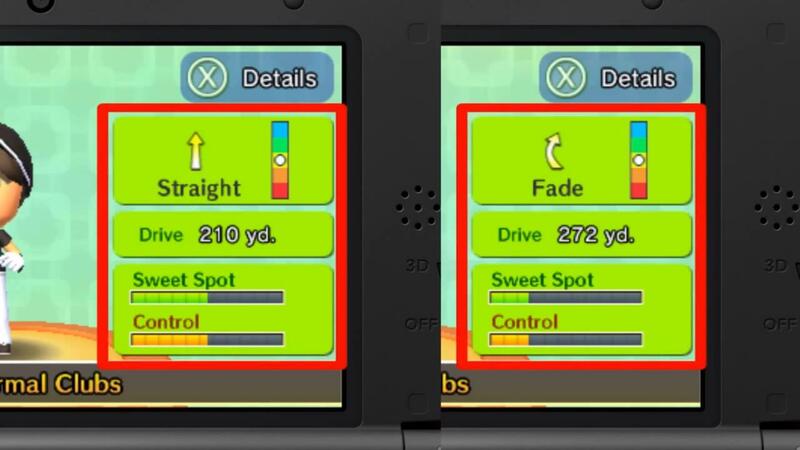 After the big hitter (in heart), we transition to the 3DS. 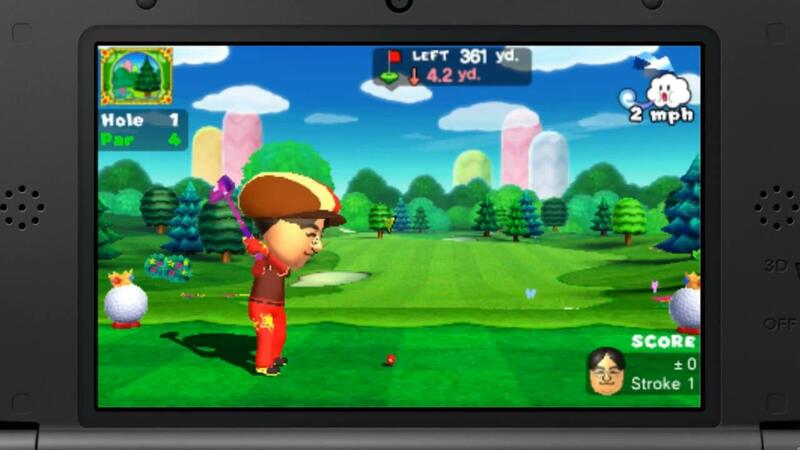 Mario Golf: World Tour was announced in a Nintendo Direct from some time ago, then delayed. 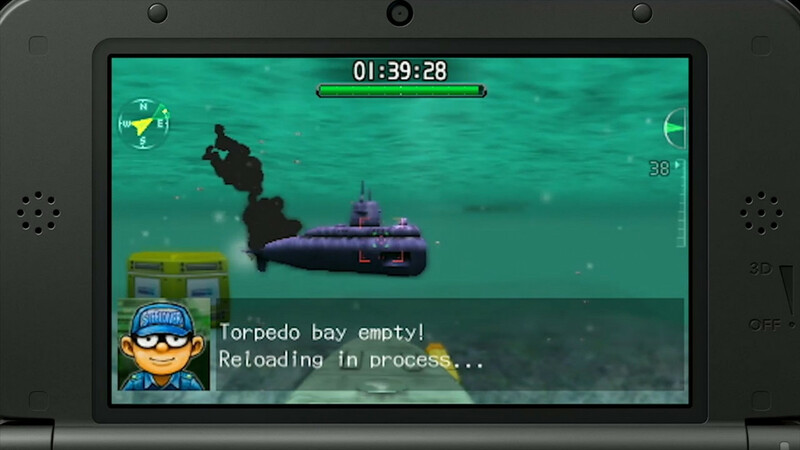 Nintendo’s been pretty silent about it, but more information was revealed today. 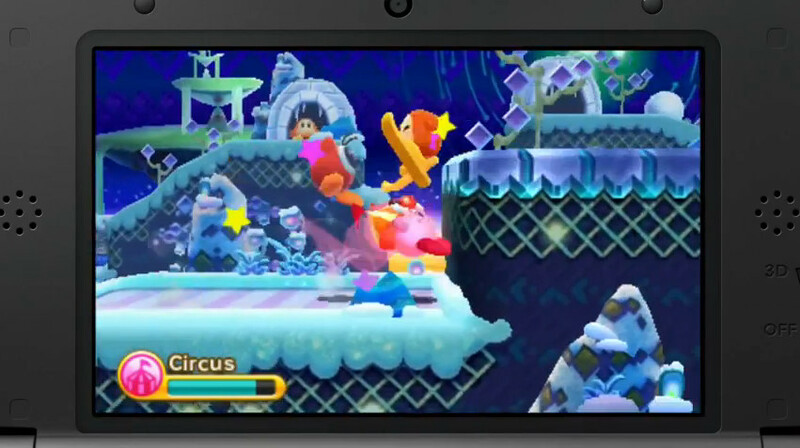 A new mode called Castle Club will allow you to play as your Mii, customizing your character with various outfits, clubs and balls that will affect your overall game. 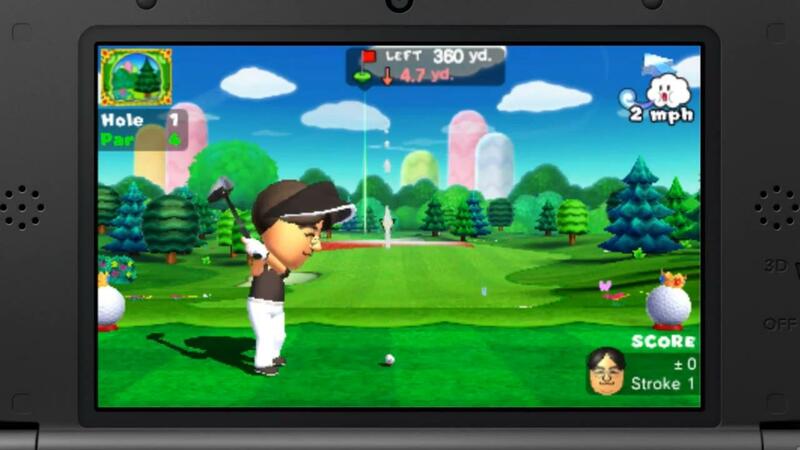 Mario Golf: World Tour will arrive May 2nd. 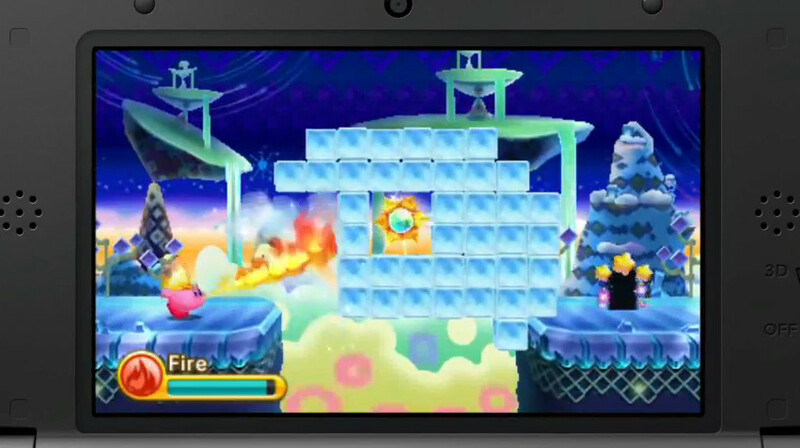 Kirby: Triple Deluxe has been out in Japan for quite awhile, and it’s sold rather well, too. I know plenty of folks who want to hear more after it was mentioned in the previous Nintendo Direct. 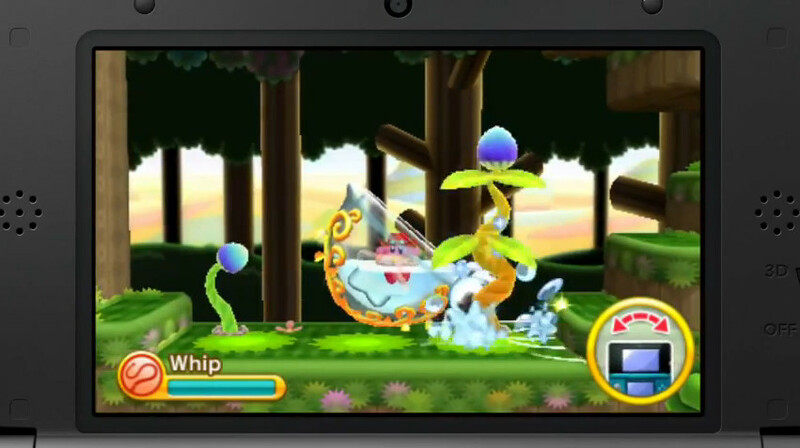 This time, we have a release date: the game is coming our way May 2nd, the same day as Mario Golf: World Tour. In addition, Iwata talked about a number of features, including collectables that add bonuses and what you can expect when you use StreetPass for the game. 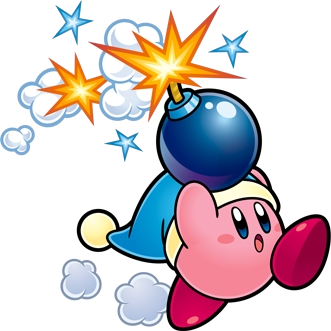 Check out our previous coverage if you just can’t get enough of the versatile pink puffball. 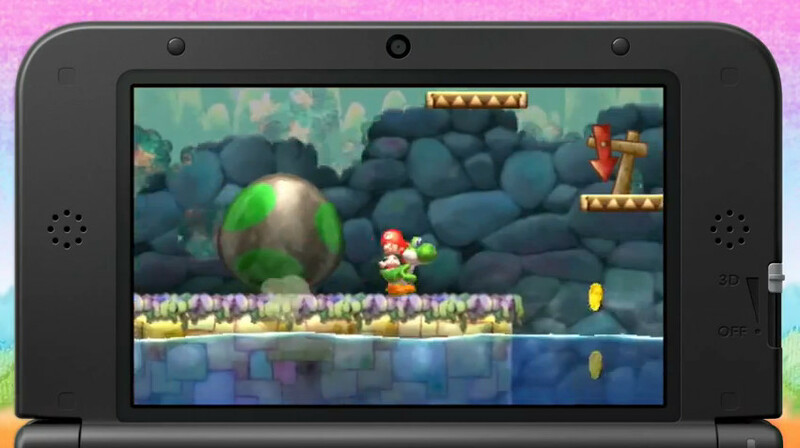 Yoshi’s New Island will arrive March 14, 2014. You knew that already thanks to information we reported earlier. If you’ve been following our coverage of the game, you also know how I feel about it based on my E3 2013 impressions. 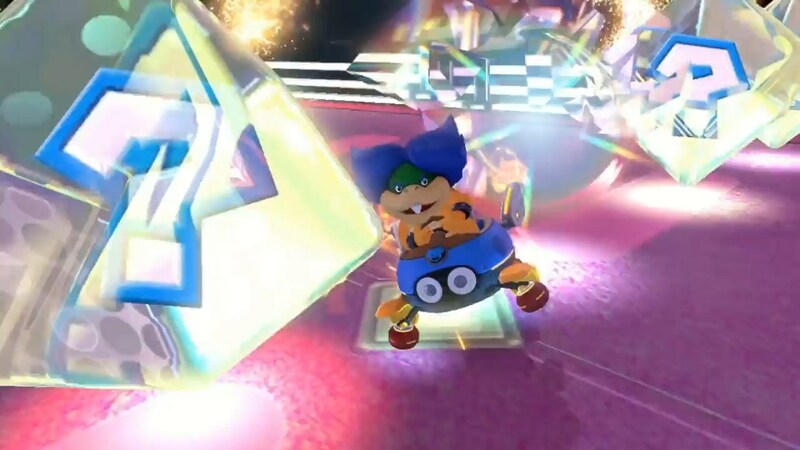 We’ve got a new trailer showing off some of the new features of the game, including the Metal Egg-dozer and Super Yoshi. 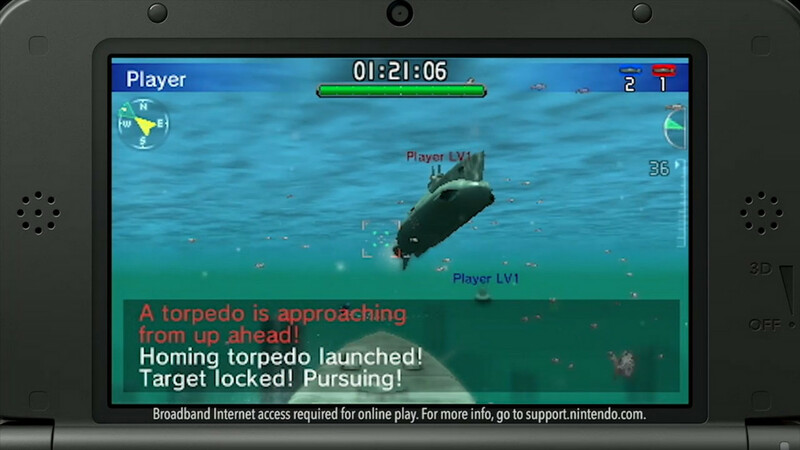 The successor to the 3DS launch title Steel Diver was revealed. 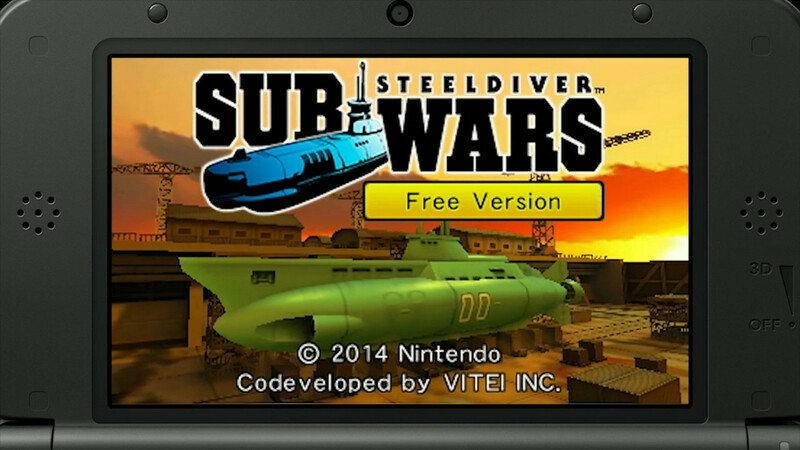 Steel Diver: Sub Wars is a new game in the series that is available to download now. 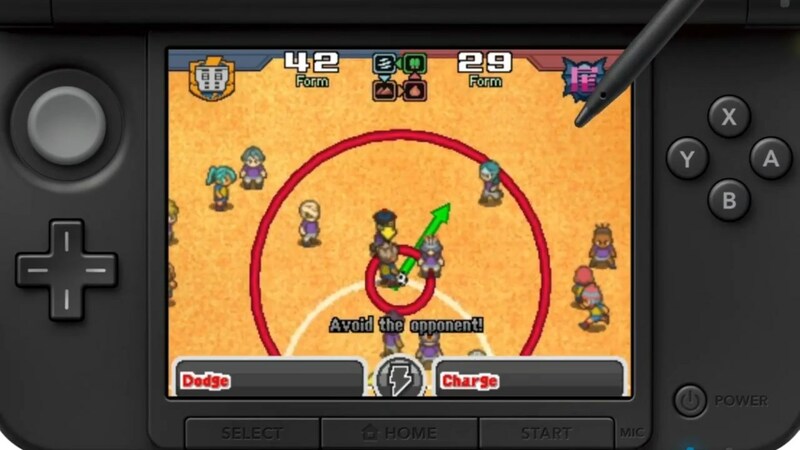 The game features local and online multiplayer battles. If you’re not sure if you’ll like the game, Nintendo’s got your back. If you want, you can play the game today for FREE. 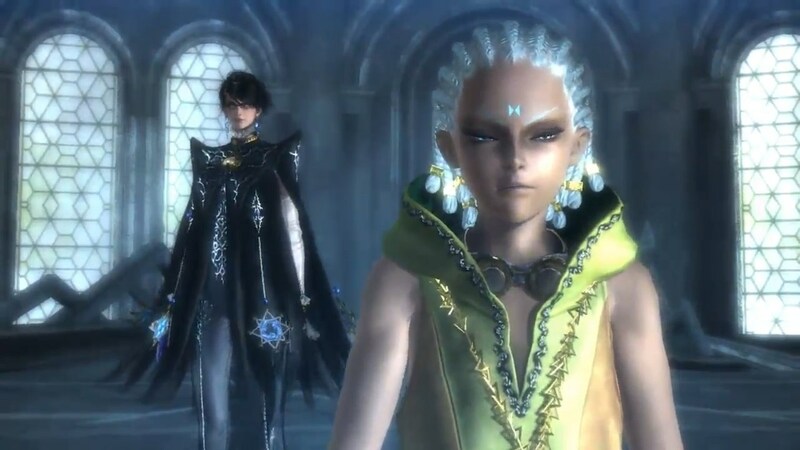 This is not a demo; this is a scaled down version of the full game. If you want to play the full version, you can make the purchase in-game. 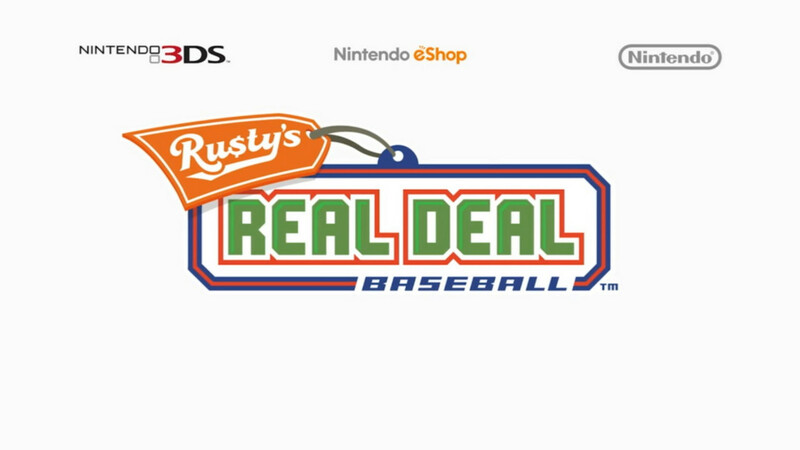 Another new game revealed was the downloadable Rusty’s Real Deal Baseball. 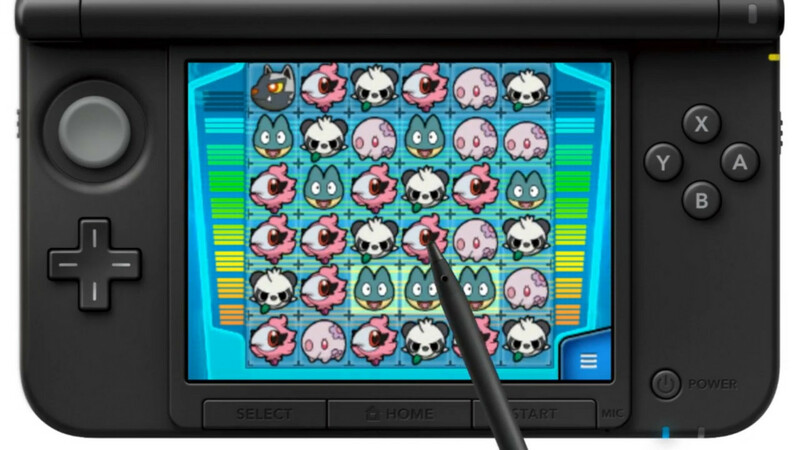 It’s a mini-game collection that features various aspects of baseball, such as batting, fielding, umpiring and more. 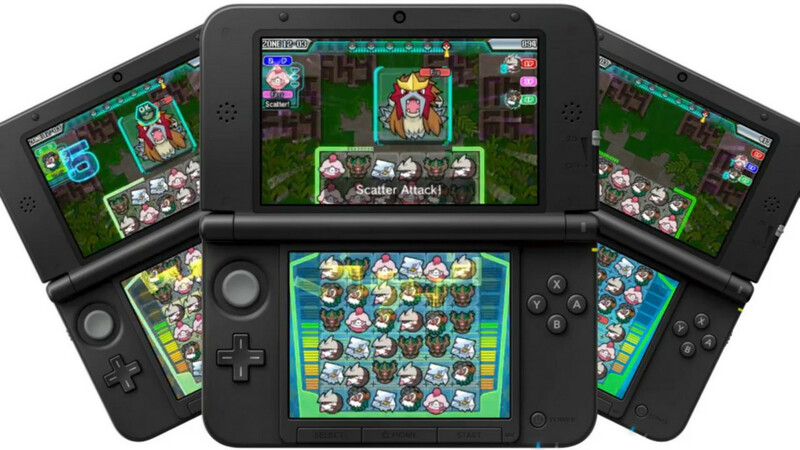 The game is free to download, but you must purchase the games in order to play more. 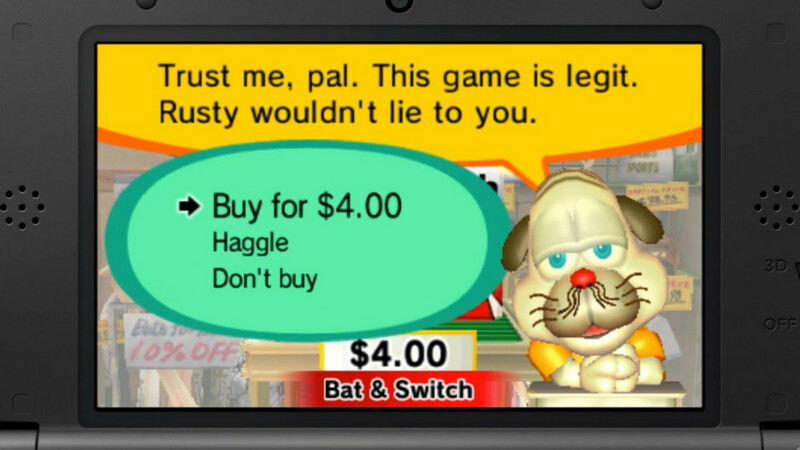 However, instead of a straight-up price point, you can haggle with Rusty to lower the real-world price. Rusty’s Real Deal Baseball will land in April. Okay, maybe I should’ve been more specific. 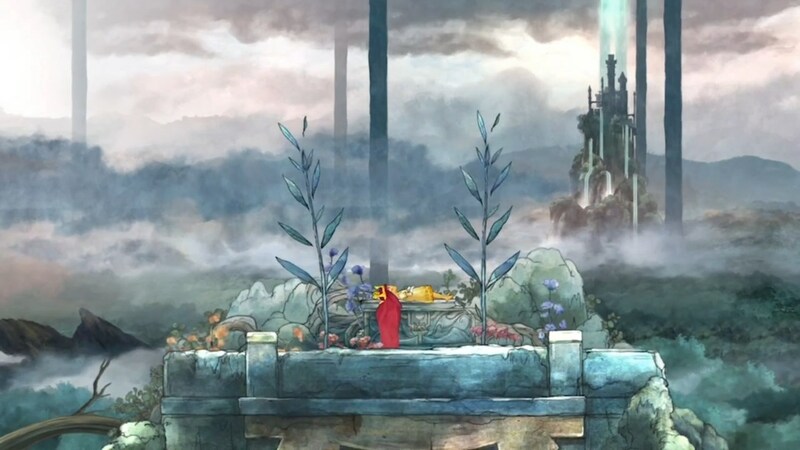 Still, Professor Layton and the Azran Legacy is something we’re definitely looking forward to. The game will close the book on the second trilogy and the story of assistant Emmy Altava. 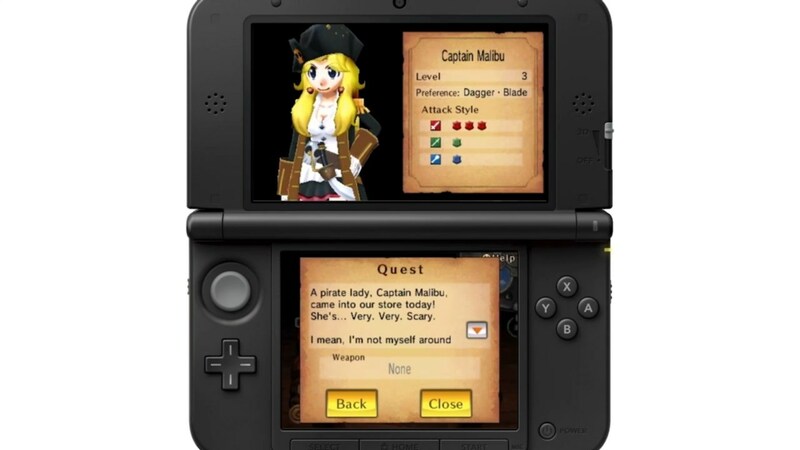 The game will feature a number of interesting StreetPass features. 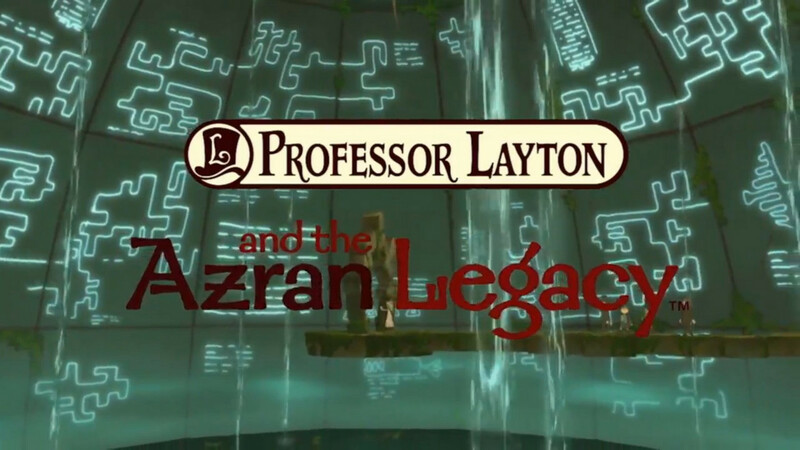 Professor Layton and the Azran Legacy will come out February 28th. 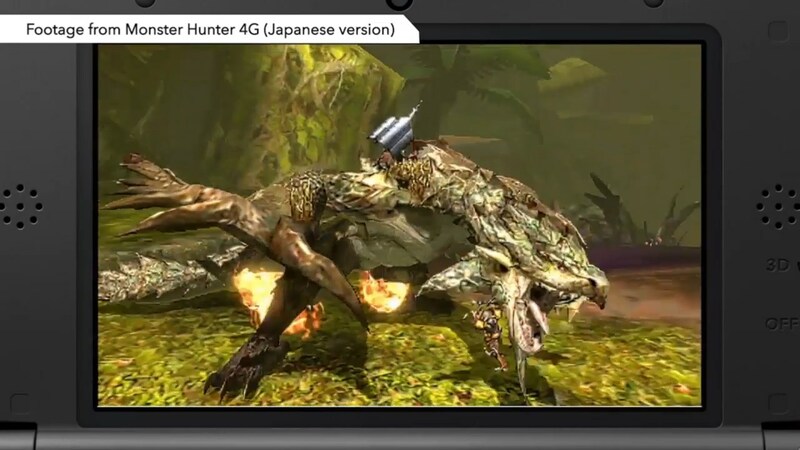 More was shown off for Monster Hunter 4 Ultimate. 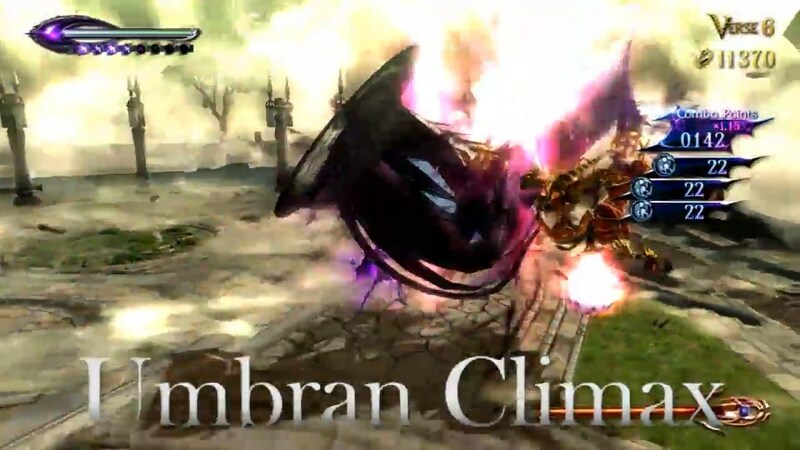 This version was announced for localization earlier this year. 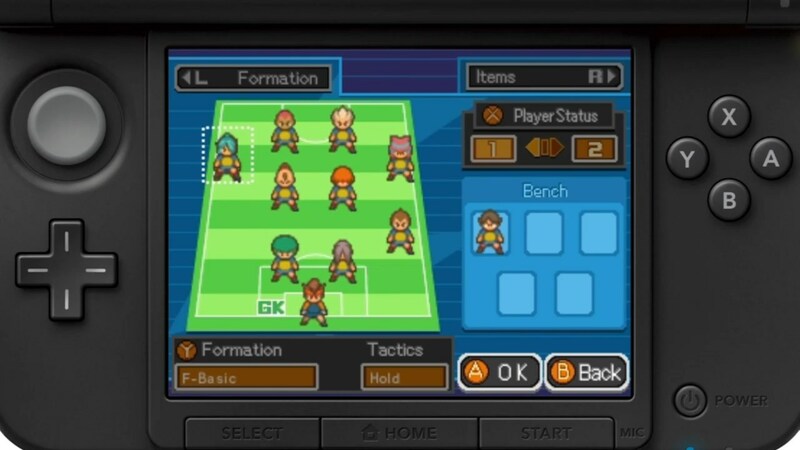 The game will feature online play, which I believe is something that was missing from the original version. 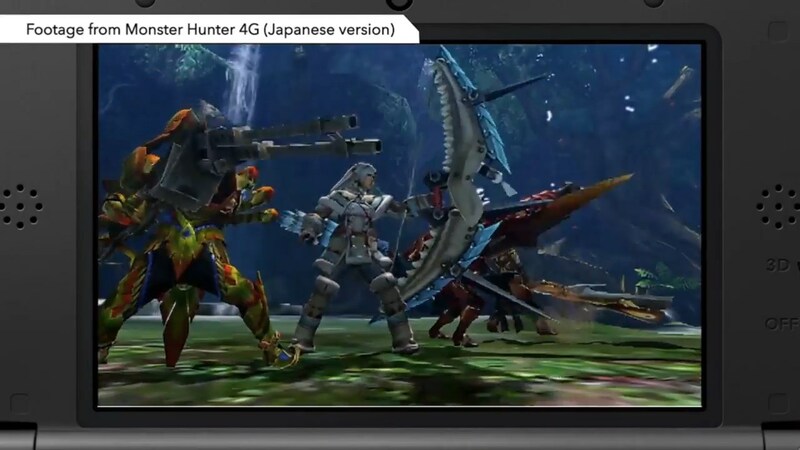 Monster Hunter 4 Ultimate will arrive early 2015. This is one we’re excited about. 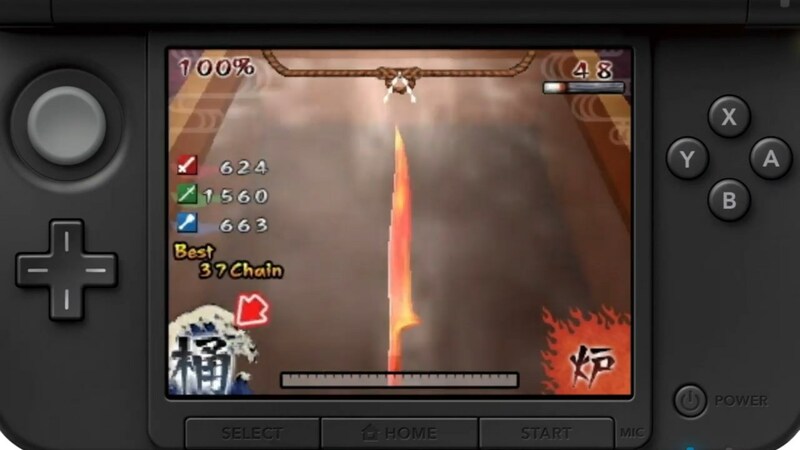 After receiving six out of seven of Level-5’s Guild games, the elusive rhythm game Weapon Shop de Omasse, the only Guild01 game not released in the West in 2012, is coming out next week. This is a game where you become a unique part of an RPG. Instead of taking up the usual role of a hero, you take up the role of a blacksmith. Your weapons will affect how a hero fares and if you get paid. 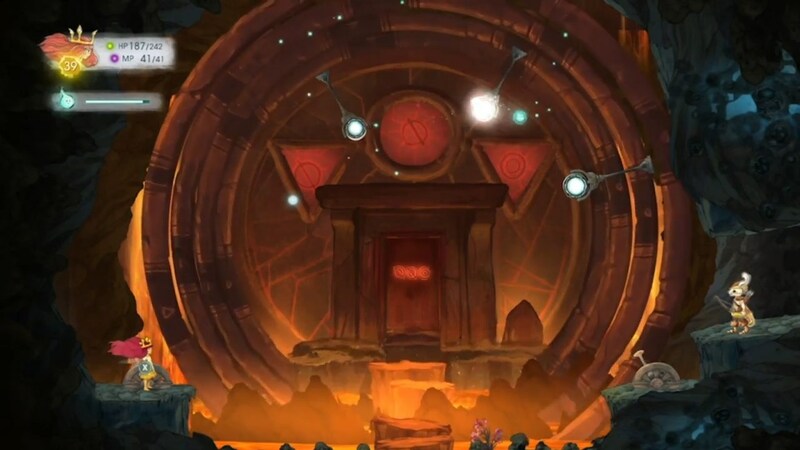 Level-5 wasn’t done. 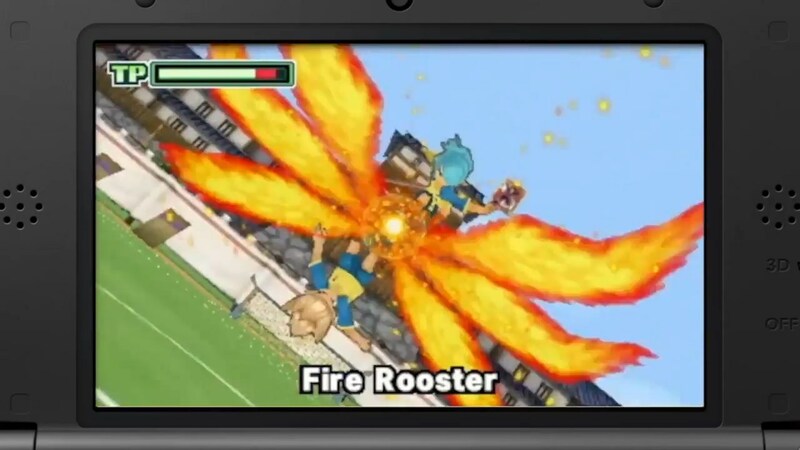 Their sports RPG Inazuma Eleven is coming to North America for the first time. 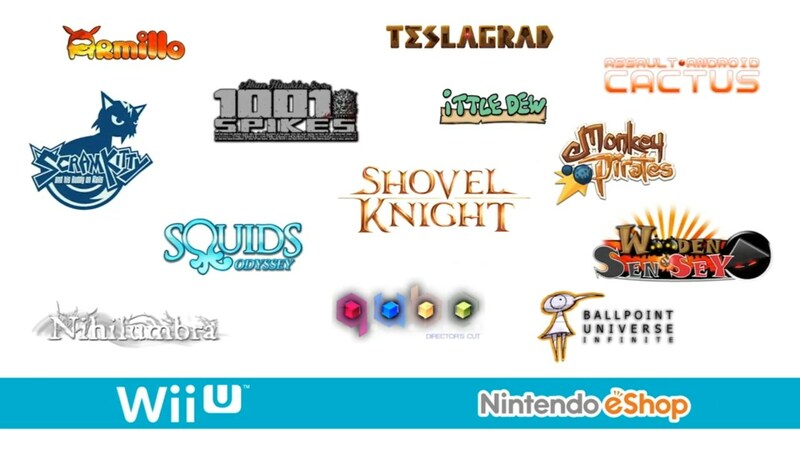 More importantly, the game is available on the eShop for $19.99 (USD) today. While we didn’t exactly get an indie sizzle reel, we got a segment where indie developers talked about their upcoming games. Shovel Knight, Treasurenauts, Moon Chronicles, 1001 Spikes and Retro City Rampage were among the games featured. 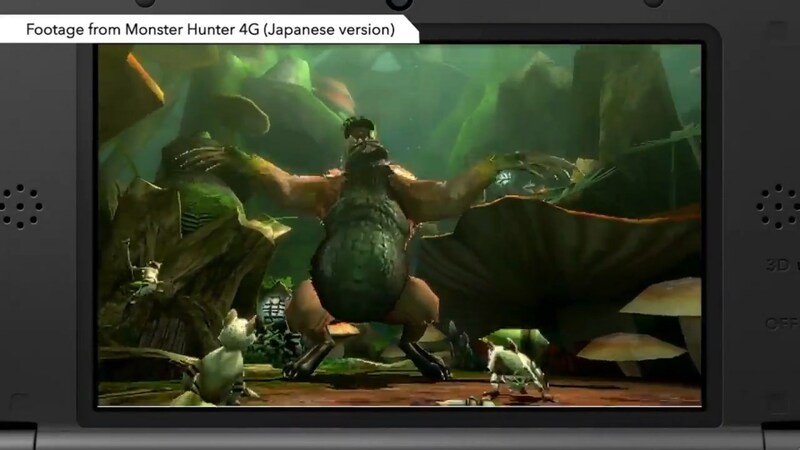 The full interviews will be placed on Nintendo’s YouTube channel in the future. However, right after the Direct, they did upload the interview with Nicalis for 1001 Spikes. Check it out. 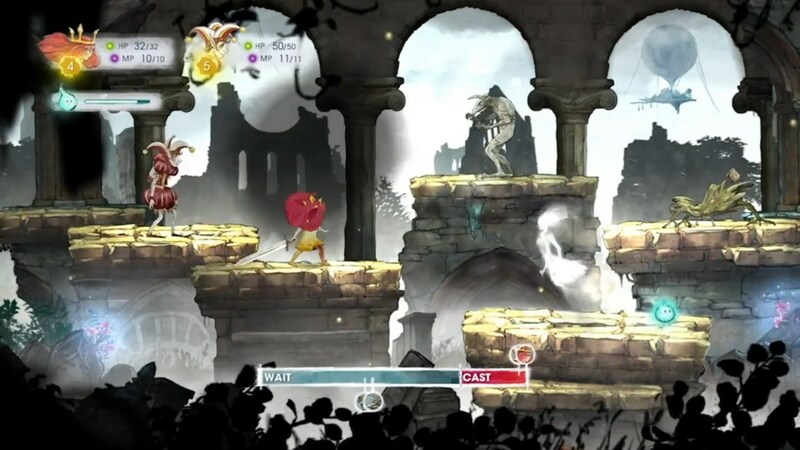 Ubisoft’s Child of Light got some special attention. 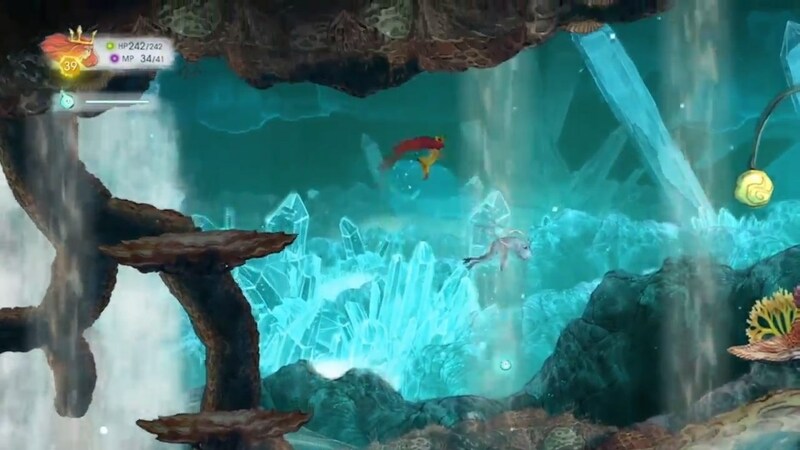 We got to hear a bit about the story and see some gameplay footage. 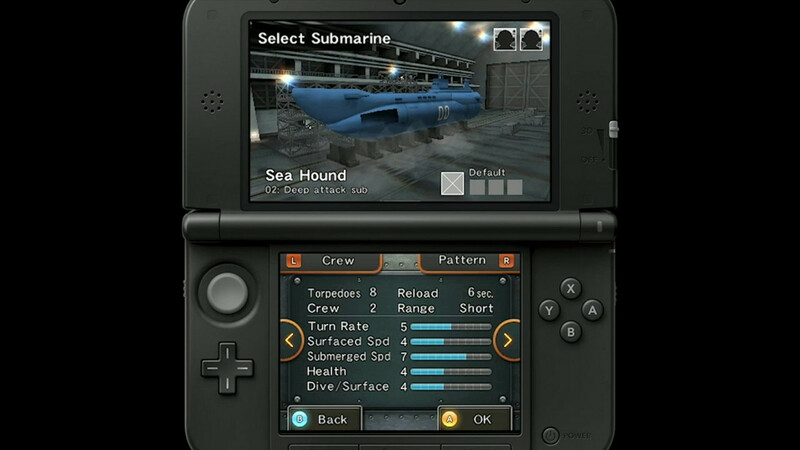 A release date of April 30, 2014, was announced, as well. 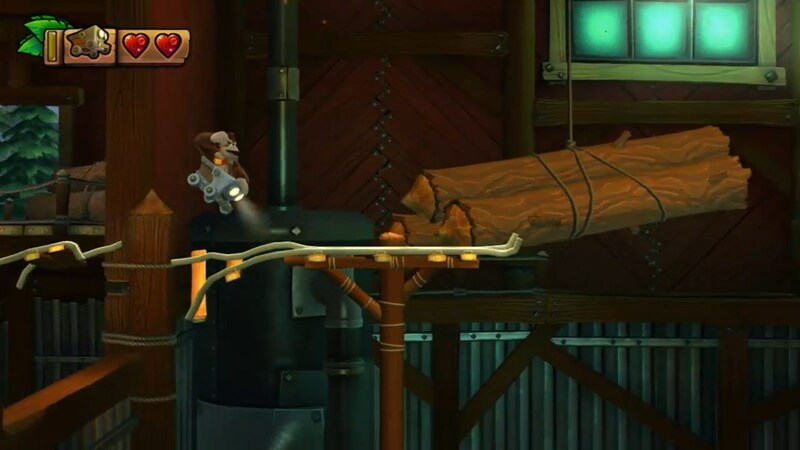 Going back to Iwata, we get another look at Donkey Kong Country: Tropical Freeze, which will come out February 21st. Check out the new trailer below. 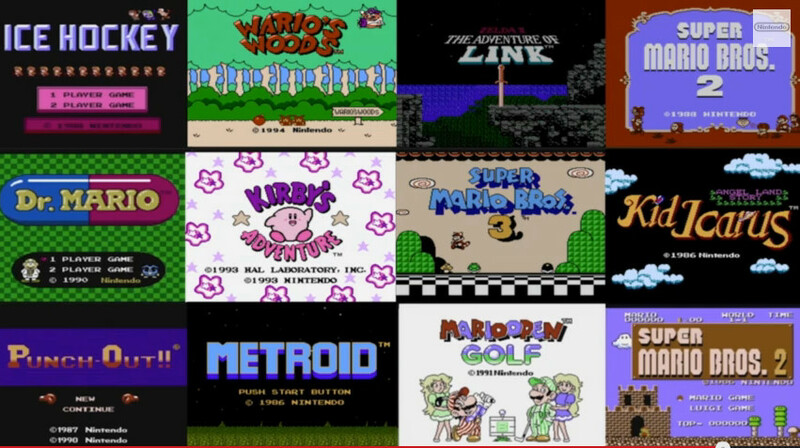 In an unusual surprise, Iwata announced a follow-up to NES Remix, a game made of challenges based on classic NES games. 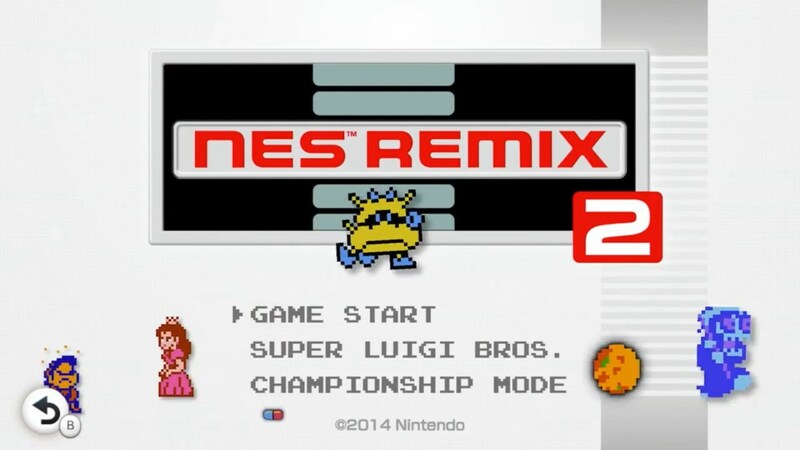 NES Remix 2 will feature challenges from Zelda II, Super Mario Bros. 2 and 3, and a special Super Luigi Bros., the full Super Mario Bros. game flipped backwards and starring Luigi. 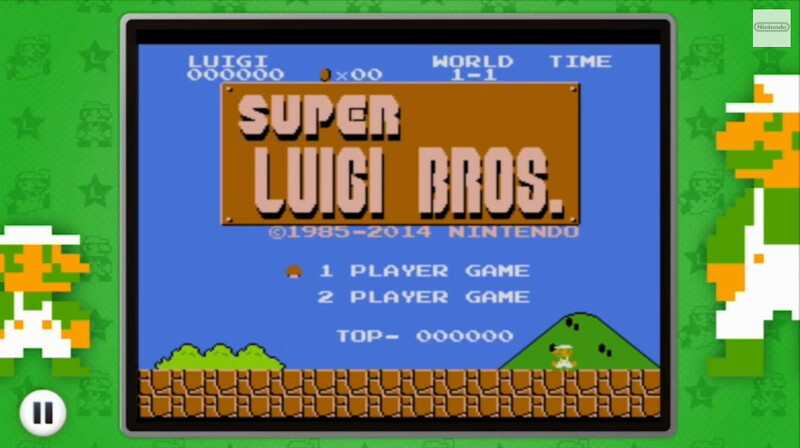 Maybe this is what Nintendo meant by saying the Year of Luigi will stretch into 2014. 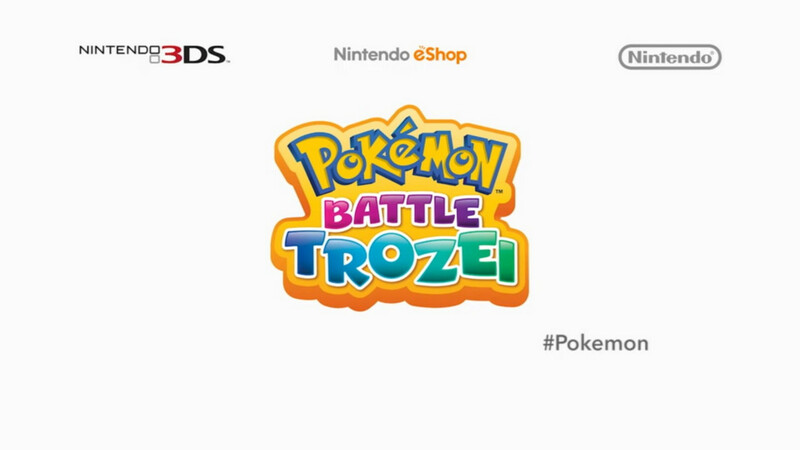 It will be available on the eShop April 25, 2014. 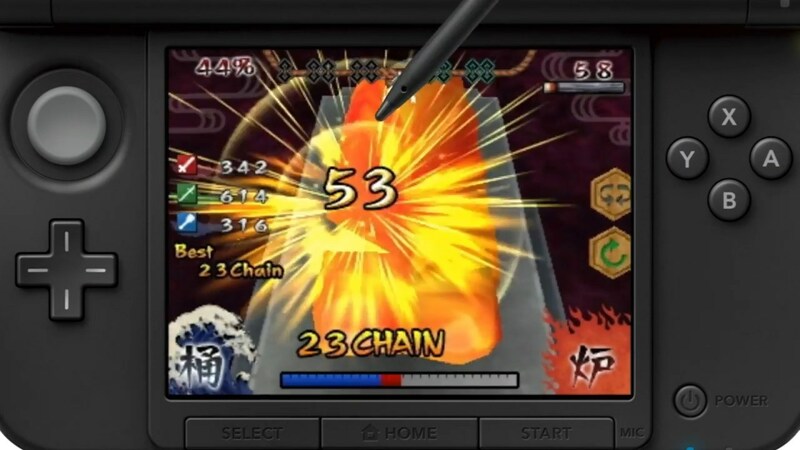 Everyone’s been taking Nintendo’s Virtual Console announcements with a grain of salt. 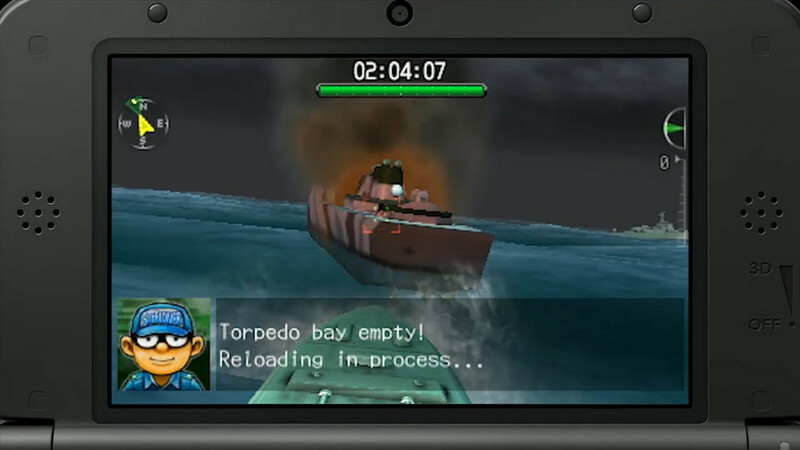 After all, they announced that Game Boy Advance games were coming to the Wii U in January 2013… and even confirmed that DS games were coming as well before they even arrived. 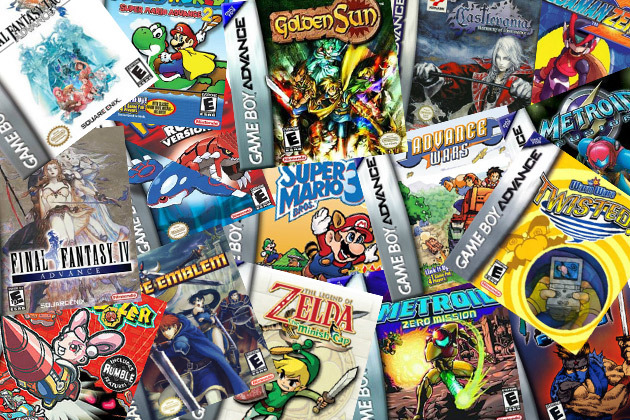 Today, it’s the moment retro-gaming fans have been waiting for: the Game Boy Advance games will roll out starting in April 2014. 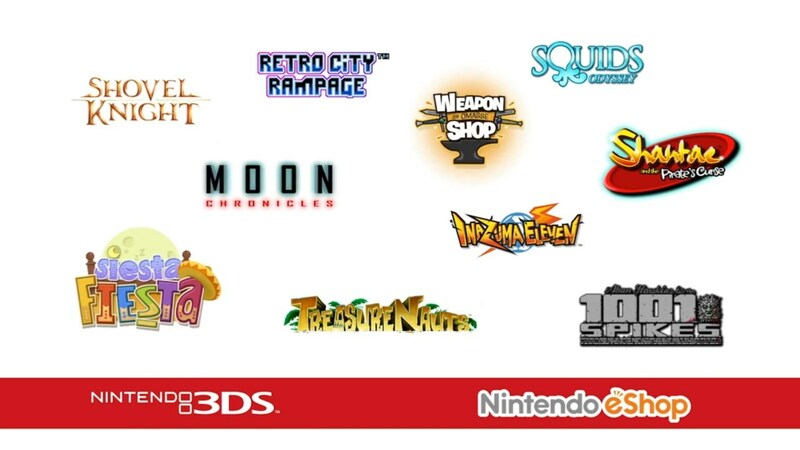 The launch lineup will include Metroid Fusion, Mario & Luigi: Superstar Saga and Yoshi’s Island: Super Mario Advance 3. 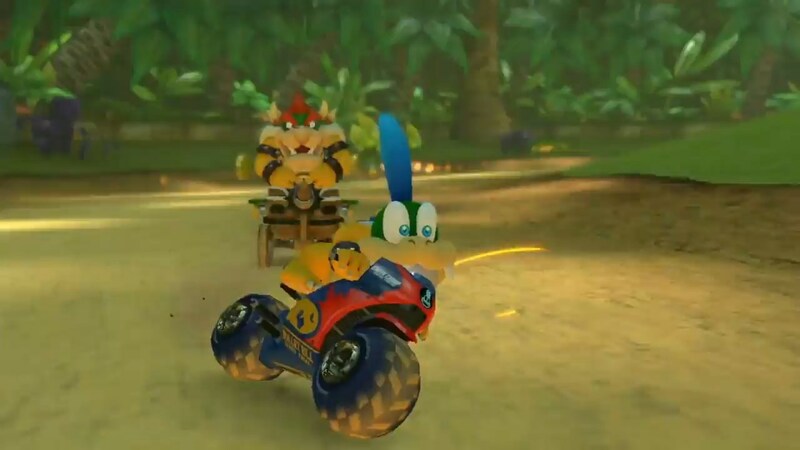 Mario Kart 8 has never left Nintendo’s mind despite all the Donkey Kong Country: Tropical Freeze love as of late. 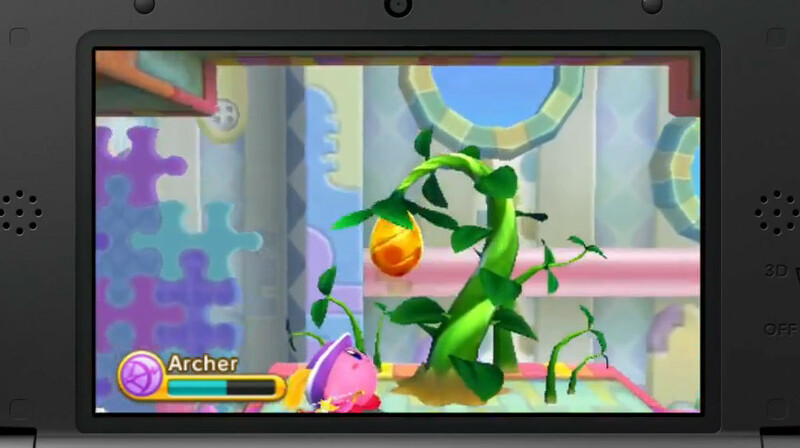 It’s been mentioned from time to time, and thanks to Nintendo’s Briefing, we knew it had a release window of April 2014. 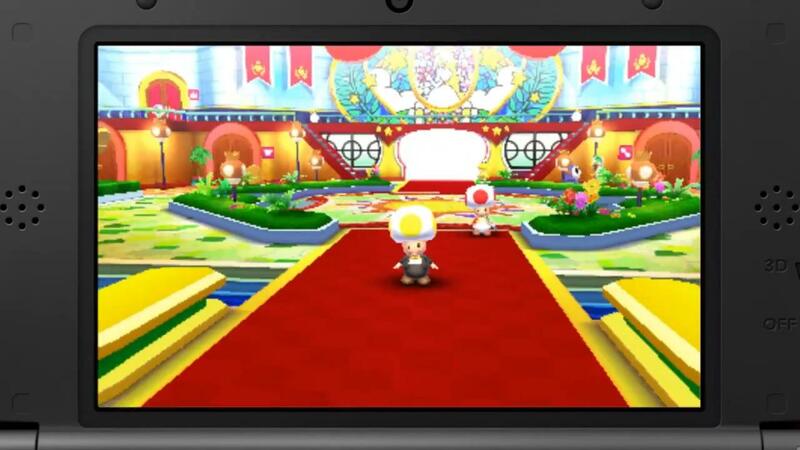 But, thanks to today’s Nintendo Direct, we now know the game is coming precisely on May 30, 2014. 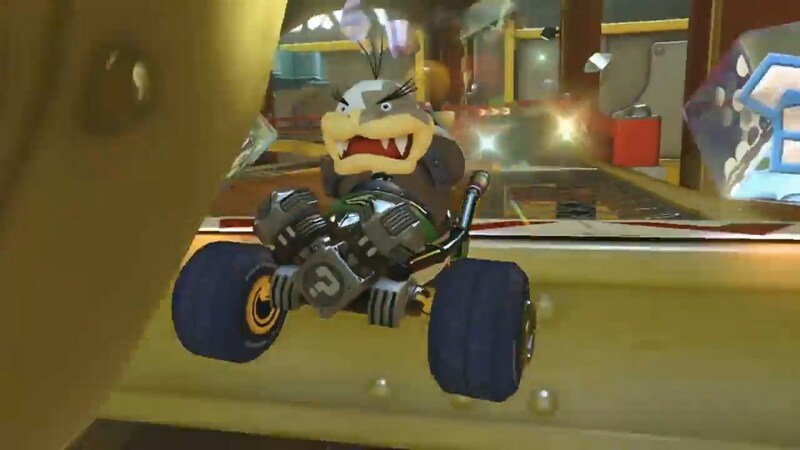 Also, this time, the Koopalings will be there to race. Already hyped? 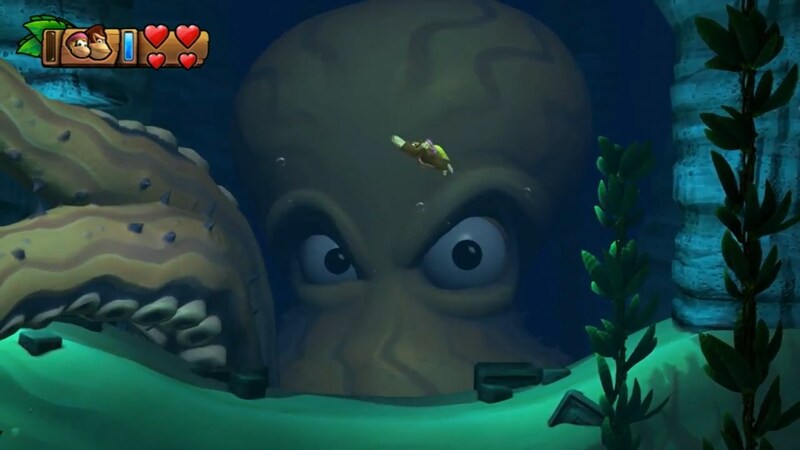 See how we felt when we played the game at E3 2013. 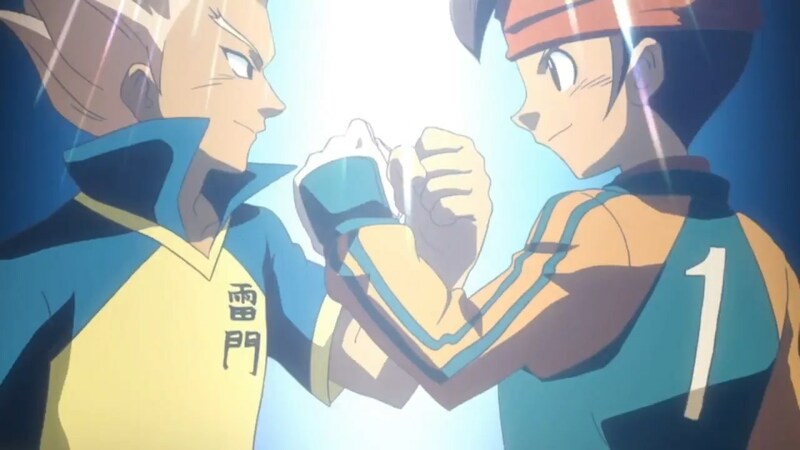 It’s something we kind of saw coming thanks to Soraya Saga, but that doesn’t make this next game any less exciting to see again. 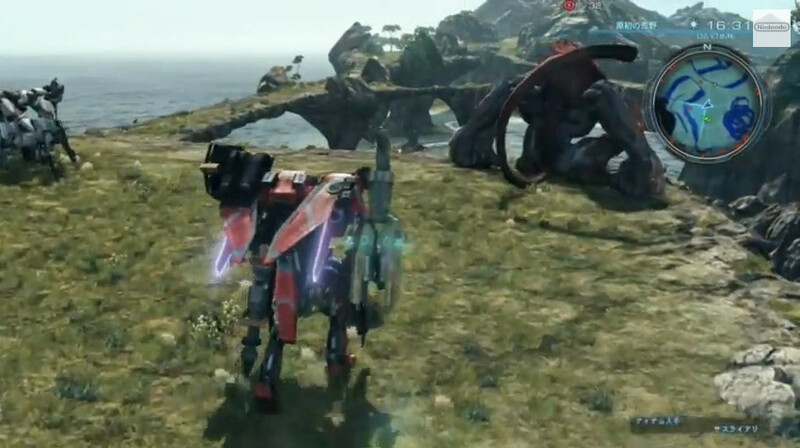 A new trailer for Monolith Soft’s “X” was shown. 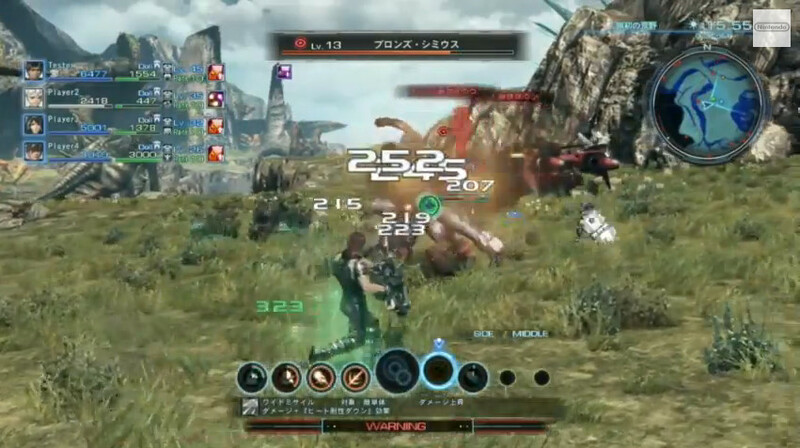 It showcased the battle system for the game, which is based on the one in Xenobalde Chronicles. 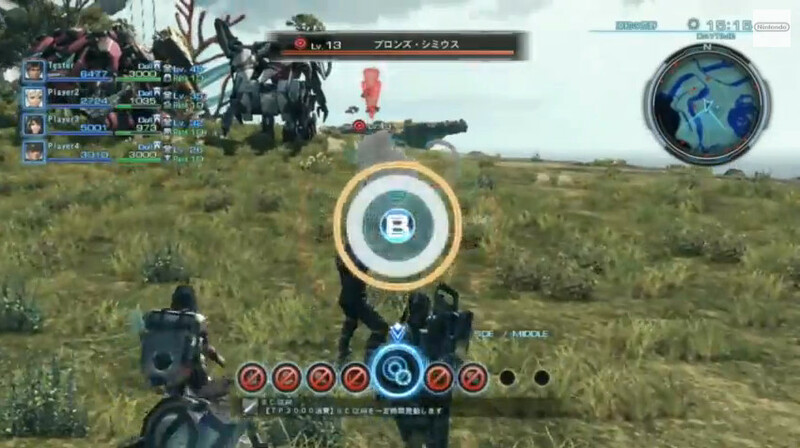 Party members were shown fighting gigantic creatures, and a mecha was shown blasting the enemy with gun-like projectiles. This game is looking more awesome the more we see of it. Still no news on a release date or an actual title, but at least we know they haven’t forgotten about it. 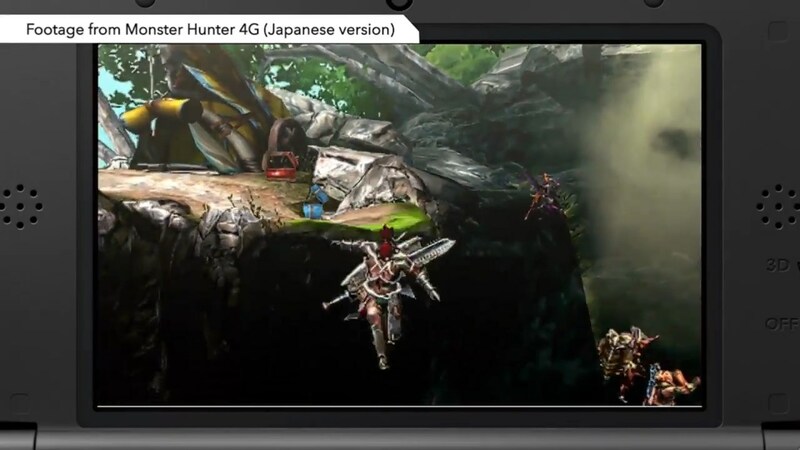 We missed this tweet in our post from yesterday, but Yusuke Hashimoto from PlatinumGames also gave a nod to the Direct. 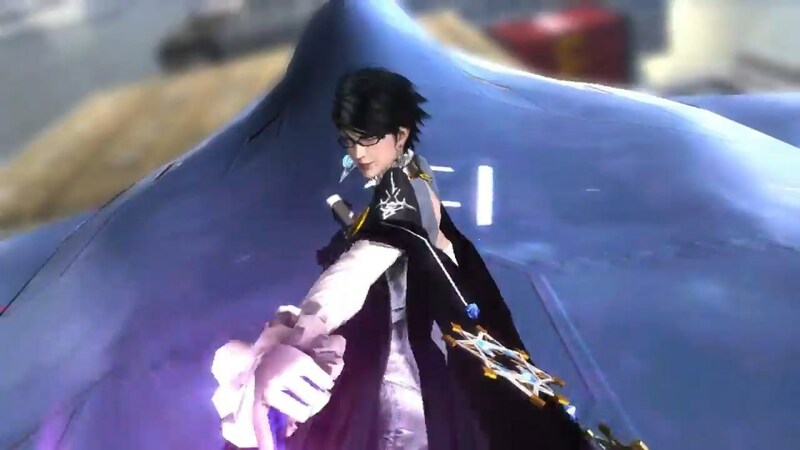 Fans of Bayonetta 2 are finally seeing a new trailer and getting more information. The game will come out later this year. I think that about sums it up, ladies and gentlemen. 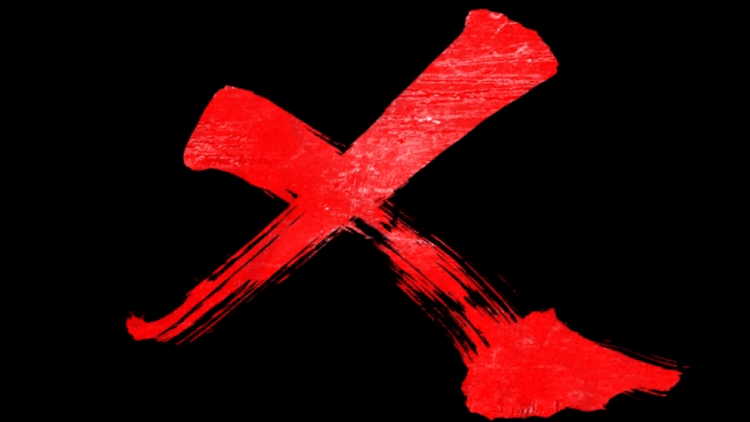 Bombs may have been dropped, but another Nintendo Direct is behind us once again. Give a shout out to Editor Eric Chetkauskas for helping me cover this behemoth. 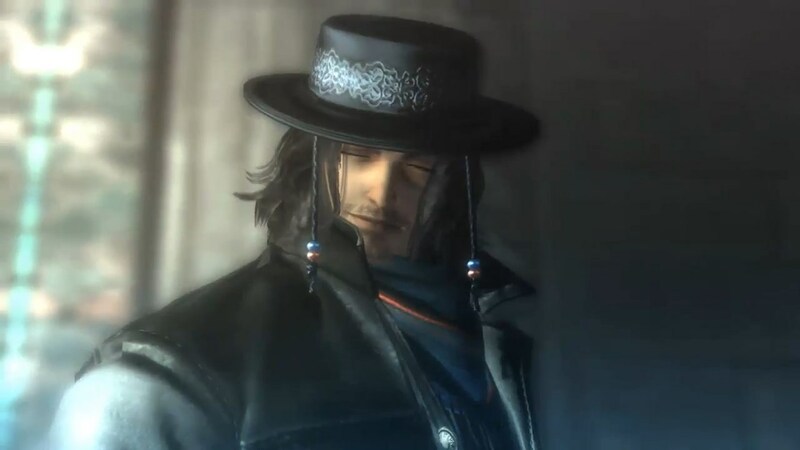 He and our Editing Team will be hard at work updating this post live throughout the evening with the latest trailers and assets as we have them. 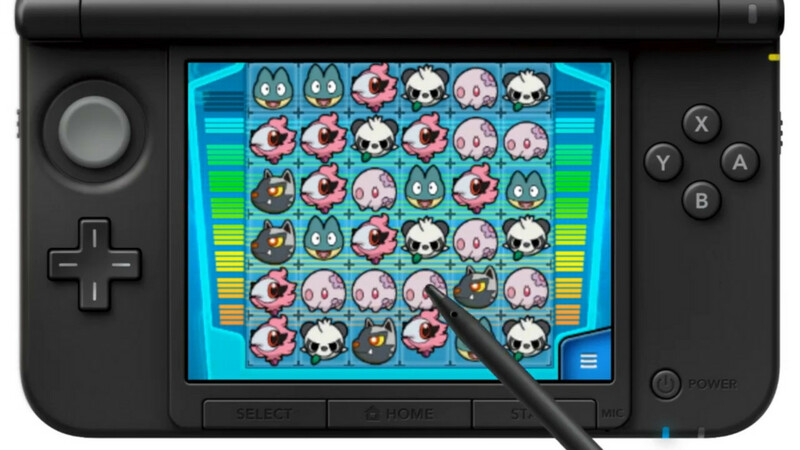 As usual, the entire presentation and more information can be found on Nintendo’s website. You can also watch the presentation below. What were your favorite parts of this Nintendo Direct? Be sure to let us know!